For Agency Website, An Advertising Firm, B2B Companies or SEO, Marketing Agent, Creative, Branding, Marketing And Media Agency. Market WordPress theme helps your marketing agency to boost your advertising project and bestow solutions to your client through the website. 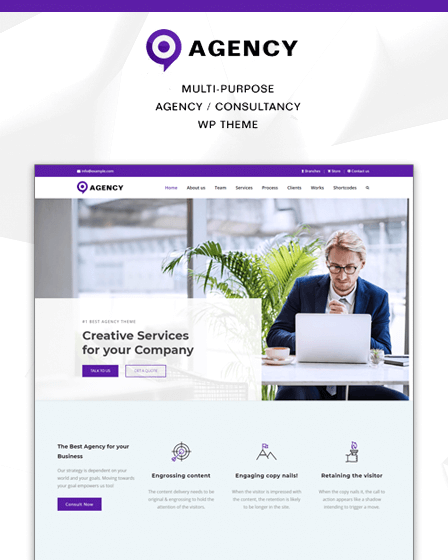 Marketing Agency WordPress theme is crafted for agency website, digital agency, an advertising firm, B2B companies or SEO, marketing agent, creative, branding, marketing and media agency. With the theme, you can provide your marketing services such as Strategy, Social Media Management, Branding, Pay Per Click for the page, Web designing and developing, targeting and SEO to your client. Post the latest news about your marketing and advertising projects through the blog and connect your visitor with your project journey. Your recent post will display on the homepage of the theme you can turn it off through the admin panel. 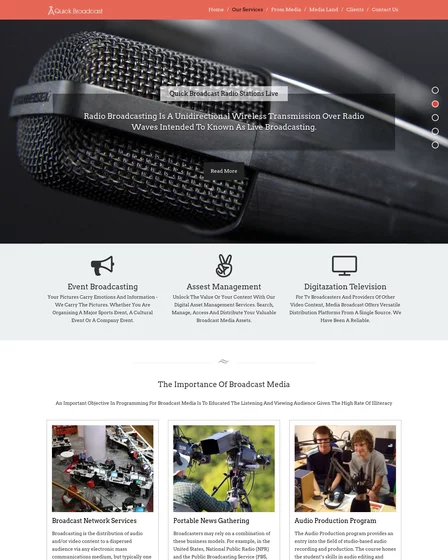 Pick the theme and build your creative marketing agency website. 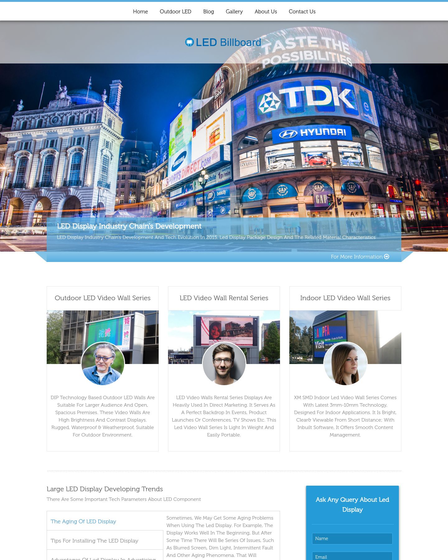 The homepage of the WP template comes with cool and multiple sections that grab the attention of the visitors. Let’s look at the different section of the theme. 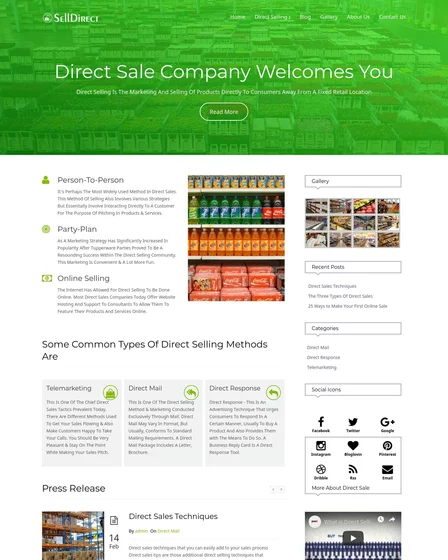 You can customize the slider of the template in two different ways standard or layered where you can showcase up to six marketing strategies like e-commerce solution, business development and market research with its images and description. Its give a decent look at the website. Taglines are a great way to attract more visitors. You can put your significant marketing company tagline with a proper description. There is another cool feature of the WP template is 4 column allows you to demonstrate your full-service creative agency services such as Content Creation, Graphic Design, Messaging, and Production. There is a testimonial section at the bottom of the home page where your visitor can give helpful feedbacks and reviews about your advertising agency services. 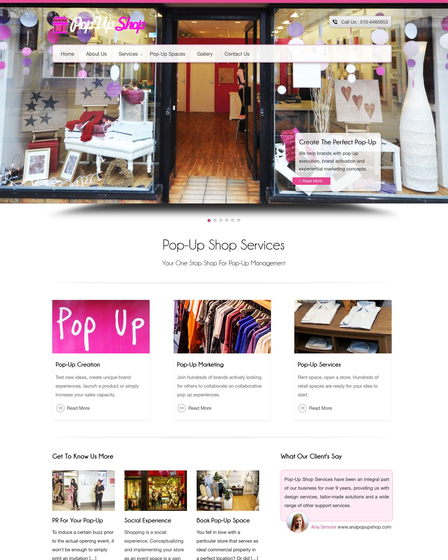 Market WP theme allows you to show you all marketing project strategies like a plan, creating, promote and handle marketing to the visitors to boost your web marketing agency. You can offer your specialized services like inbound marketing, advertising management, Web Development, trade shows and social media.